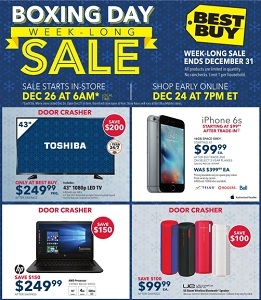 Browse Best Buy Boxing Day 2017 Deals. 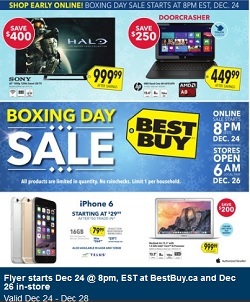 Get the Best Buy Boxing Day sales, flyer and hottest laptops & video games deals in Canada – all in one place. 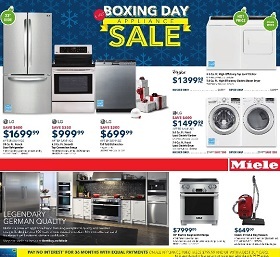 Best Buy is one of the most popular Canada electronics retailers which sells laptops, HDTVs, Blu-ray players, appliances, digital cameras, video games, refrigerators, tablets and much more. 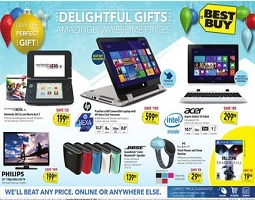 Shop from the comfort of home or camp outside the big yellow tag to find competitive prices on the latest devices and services – all in one place on yflyers.com. View our leaked copy of the Best Buy 2017 Boxing Day flyers – we post all the leaked Boxing Day flyers each year.